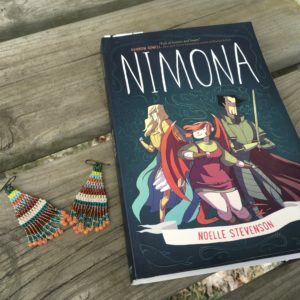 Book cover coordinated earrings for Blues Triumphant. 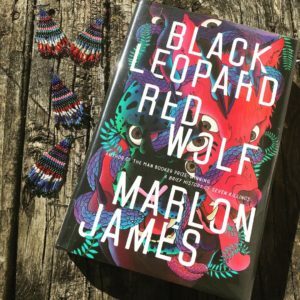 For when your jewelry absolutely must match your reading material — or you’re just in love with this rich color palette. 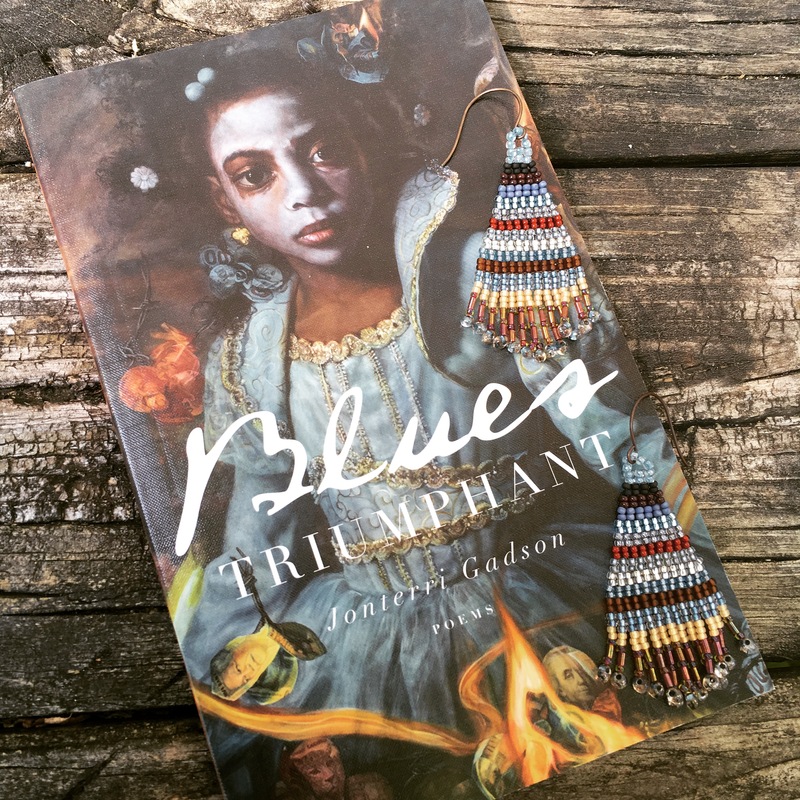 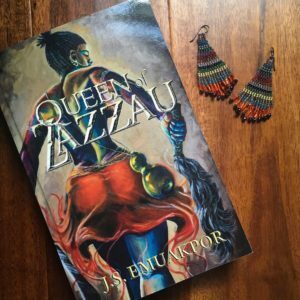 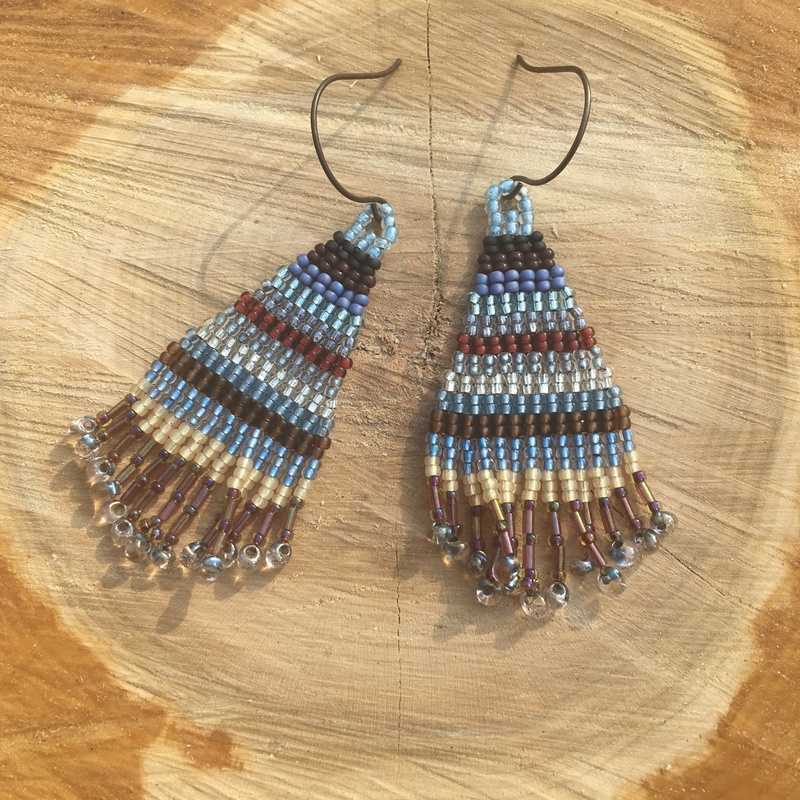 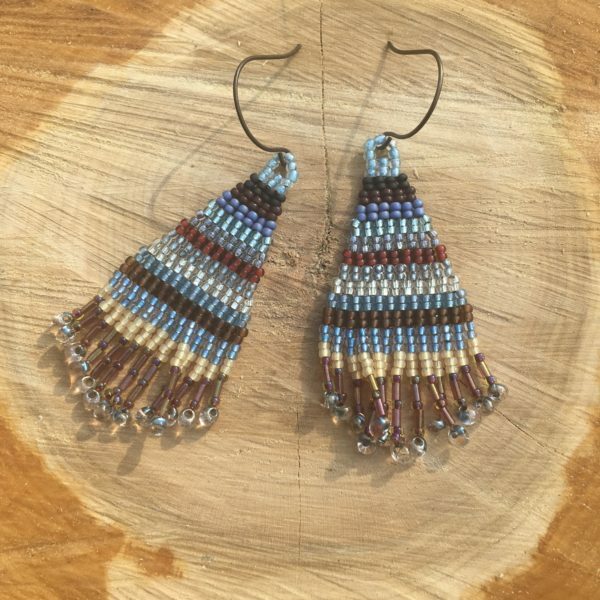 Playful fringe earrings designed to complement the beautiful cover of Jonterri Gadson’s Blues Triumphant.